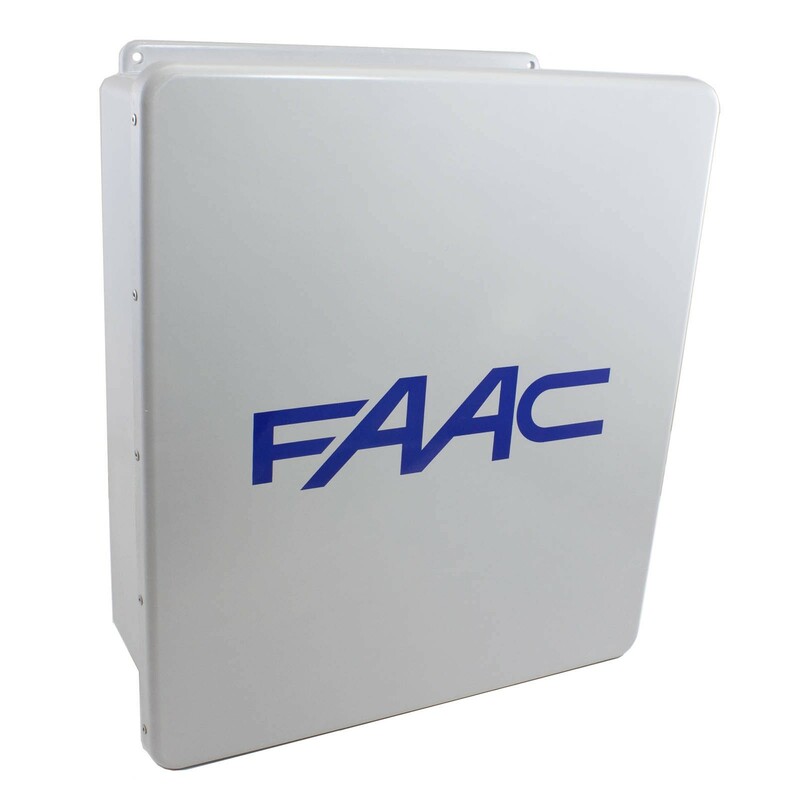 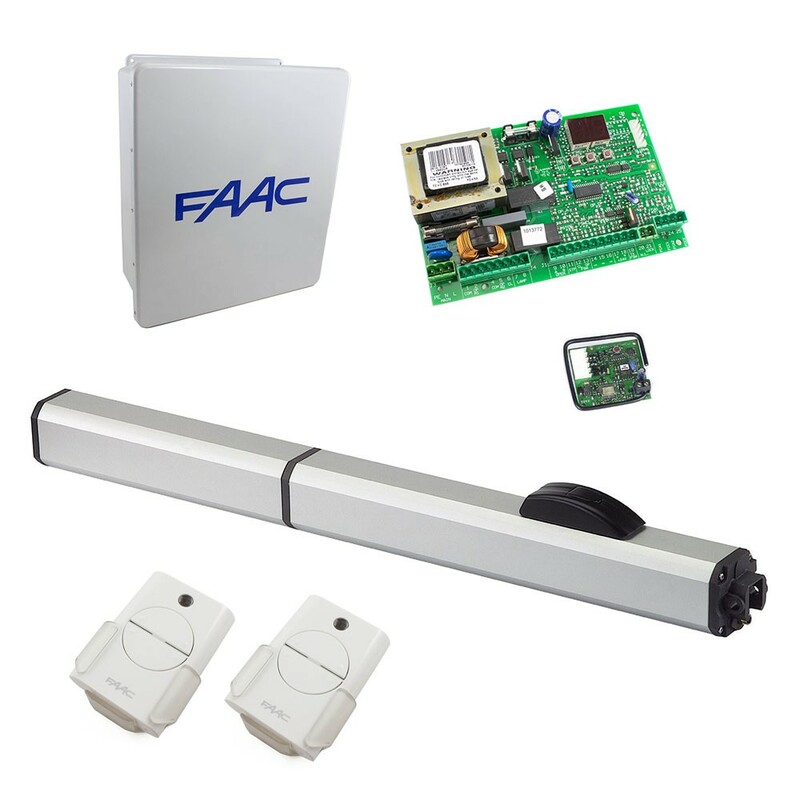 Perfect for apartment, subdivision, commercial, condo, industrial and residential use, the 400 CBACR gate operator from FAAC features quiet operation, key protected manual release, and self lubrication. 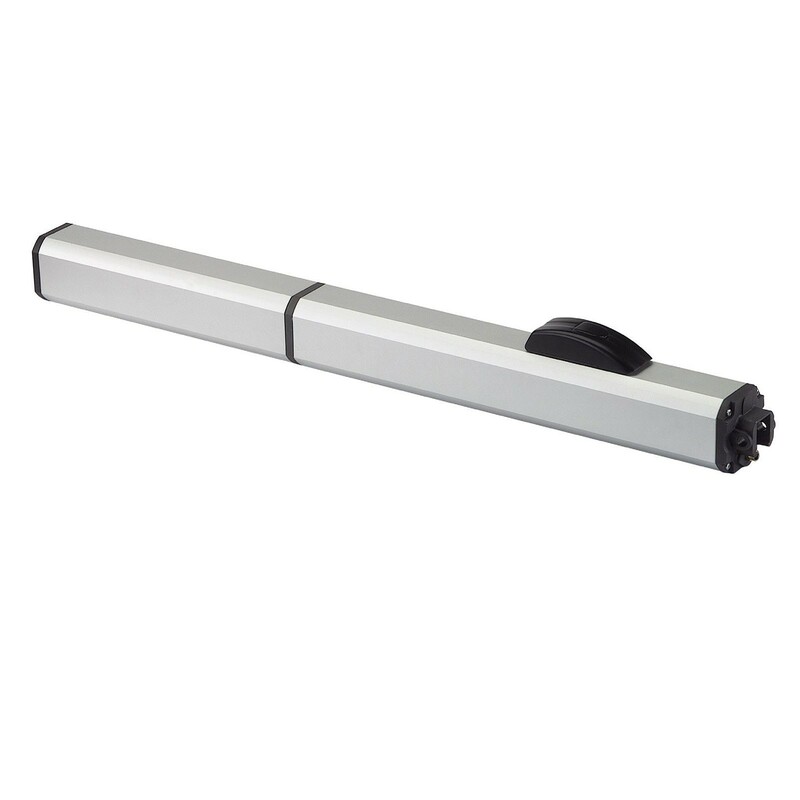 Operates swing gates up to 12 feet long and 900 lbs. 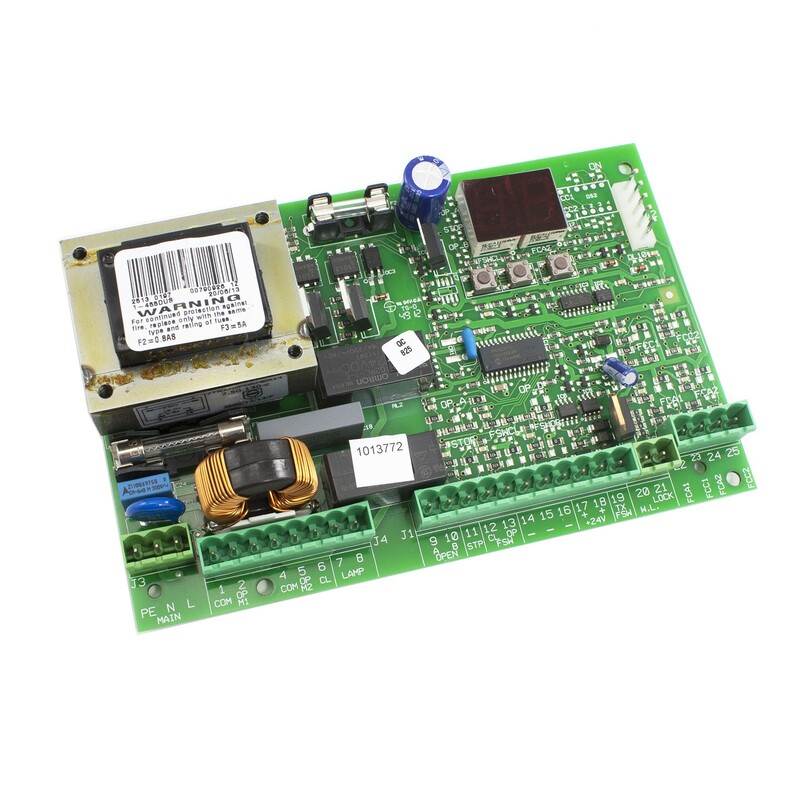 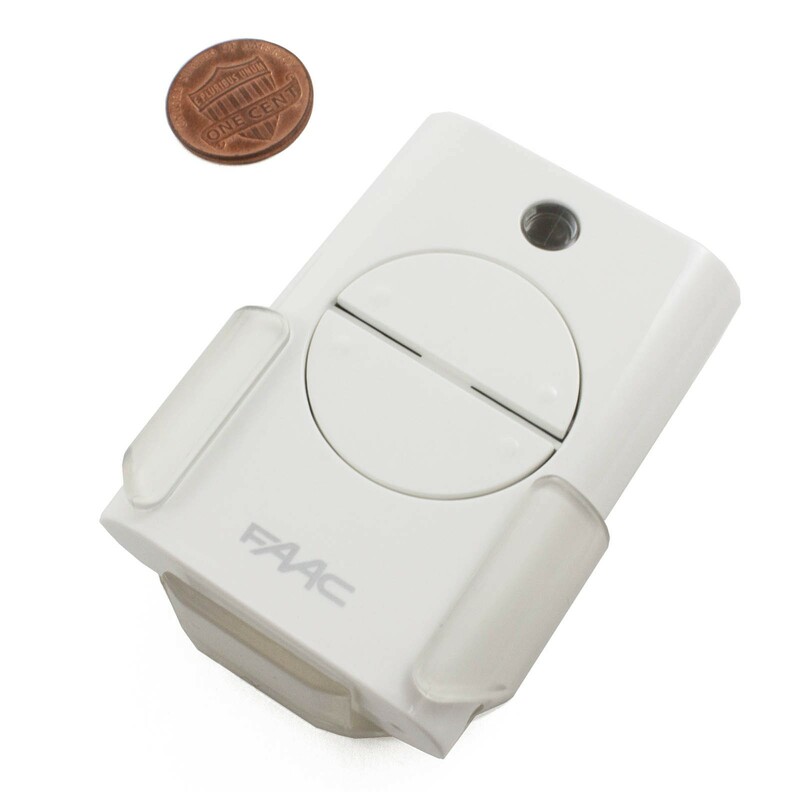 This product is a direct replacement for the FAAC 10420712.5+.